What is TMJ and How Can PT Help? Clicking, popping, catching, grinding… all are symptoms we hear regularly about the jaw. But what is this jaw pain you’re experiencing and how can physical therapy help? Today we have Tyler Bluth, PT, MPT, writing for us; he is going to explain tempero-mandibular joint (TMJ) pain and why physical therapy might be your best bet at helping it to feel better. 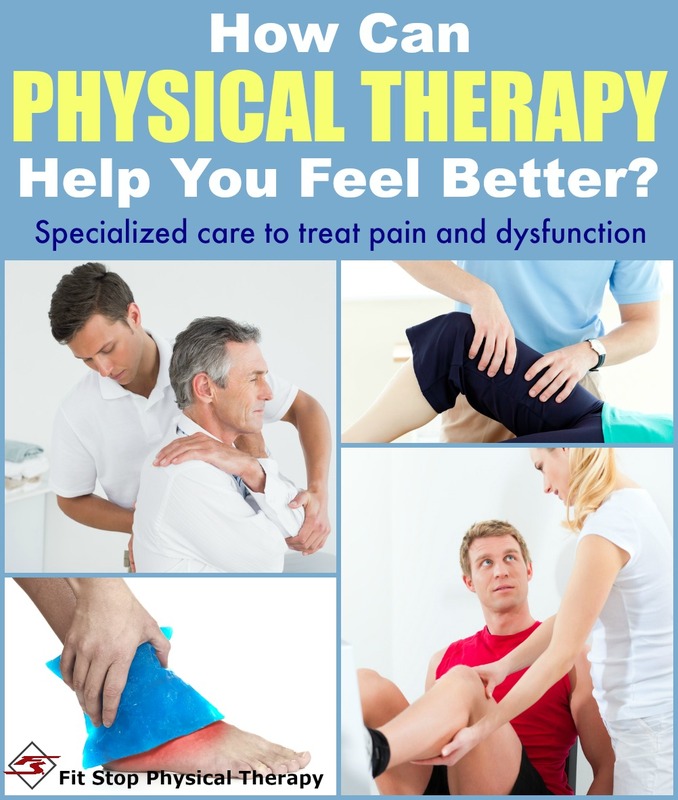 What Treatments Do Physical Therapists Provide? 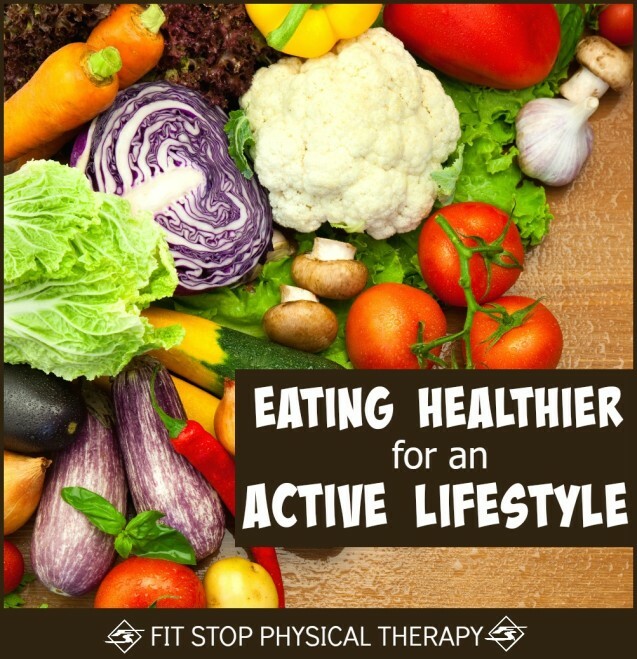 How Can Physical Therapy Help You Feel Better? When you think physical therapy, what comes to your mind? Most likely you think of walking in a hospital after surgery or professional athletes rehabbing an injury. But did you know that physical therapists treat much, much more than that? From low back pain to headaches; knee pain to neck pain after an accident – physical therapists are skilled professionals who provide a wide variety of specialized interventions to help you to feel better as fast as possible. 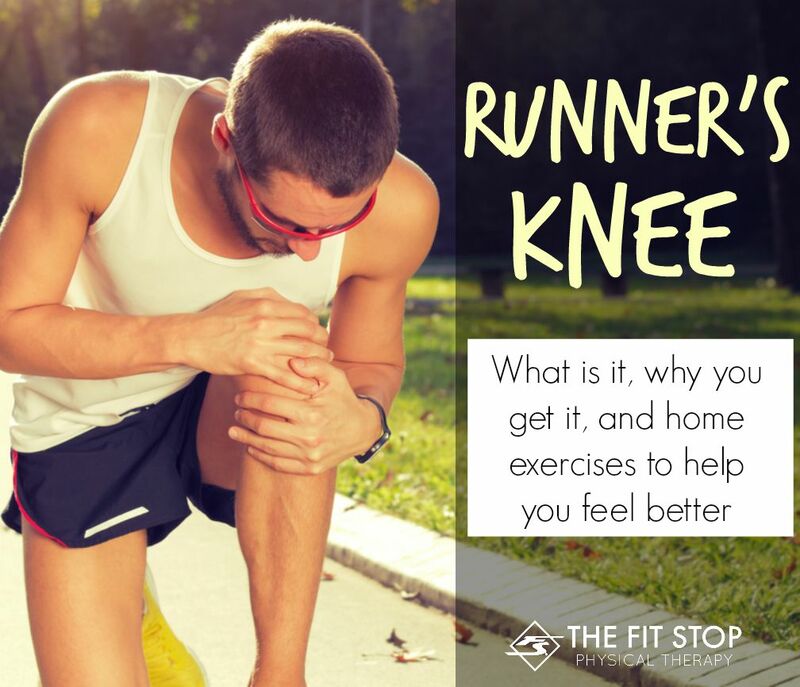 Today I’m sharing with you a few of the most-common treatments utilized by our physical therapists here at Fit Stop that will help you decrease pain and increase function, and return to life as quickly as possible! Let’s face it, body aches and pains are a fact of life. If you’ve managed to avoid them thus far, congratulations! Unfortunately, however, the day is coming when you will hurt for one reason or another. We as humans are always “pulling something”, “feeling a pop”, and the classic “I don’t know what I did but now this hurts so bad”. When pain comes, what do you do? Where do you turn? For most of us, our first line of defense is our primary care physician. But did you know that might not always be your best option? There may be a better alternative that can help you to get better faster, more completely, and at a decreased cost to you. 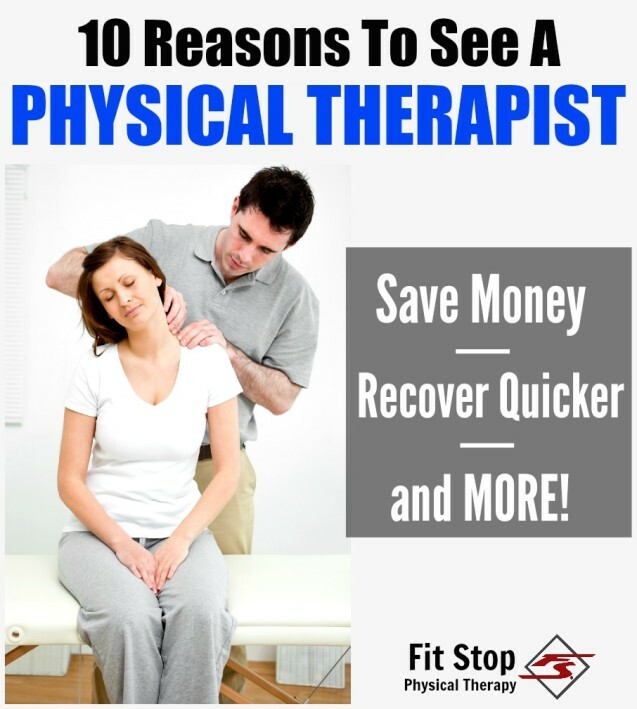 Today here on the Fit Stop Blog I’m sharing 10 reasons why you should go see a physical therapist for your next injury. Here we go!